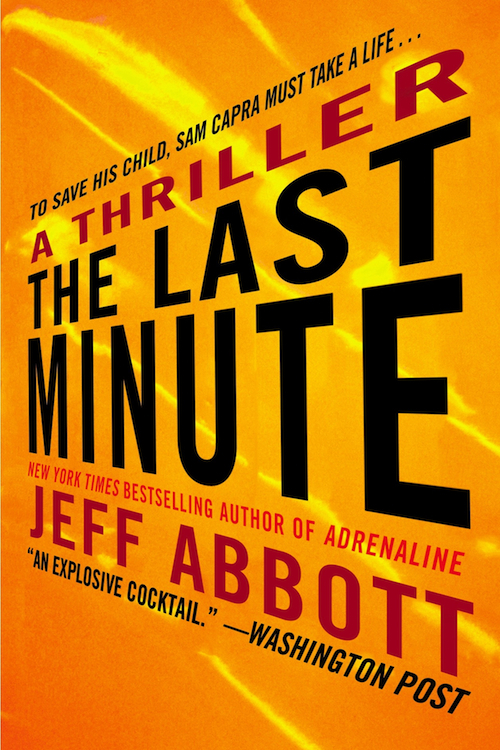 Jeff Abbott is the New York Timesbestselling, award-winning author of many mystery and suspense novels. His novels have been called “exciting, shrewd, and beautifully crafted” (Chicago Tribune), “fresh, original… intricately woven” (Publishers Weekly), “nail-bitingly suspenseful and totally original” (Irish Independent) and “excellent” (South Florida Sun-Sentinel). He is published in many languages and has been a bestseller in the US, the UK, Ireland, France, Germany, Australia, Portugal, and other countries.